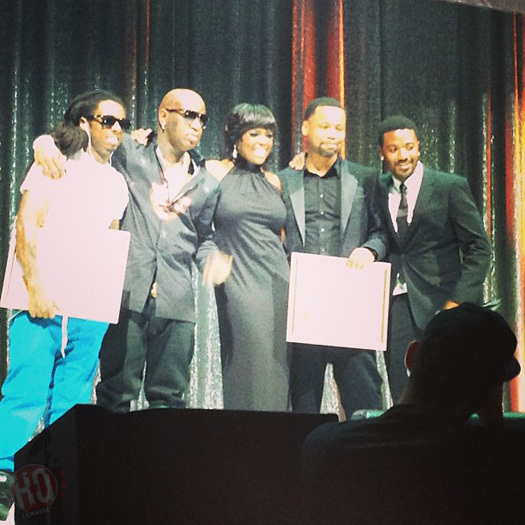 According to U.S. Representative Cedric Richmond, when it comes to rap, Lil Wayne is one of New Orleans’ musical ambassadors and he puts him in the category of the city’s other musical legends like Aaron Neville, Fats Domino, and Louis Armstrong. While walking through Capitol Hill in Washington, D.C., Cedric also called Tunechi “one of the best lyricists of all time”, as well as revealed how important Tune is to NOLA and how happy he is that him and Birdman have resolved their issues. You can check out exactly what the U.S. Congressman said about Wayne to TMZ below. 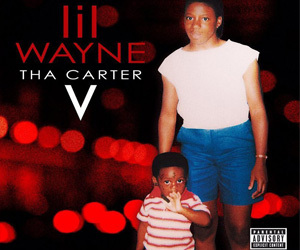 He even mentioned that he can’t wait to hear Tha Carter V, he may get it for his flight back home to New Orleans, and if Weezy has what it takes to be Mayor of New Orleans! 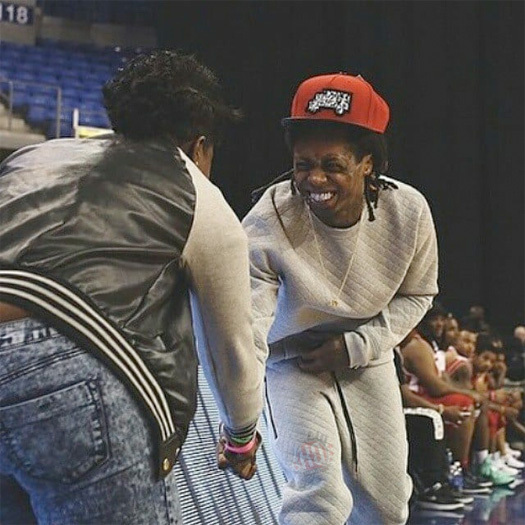 Happy 28th Birthday Lil Wayne! 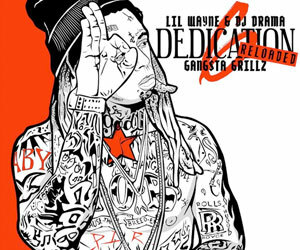 Today (9/27/2010), is Lil Wayne‘s 28th birthday! 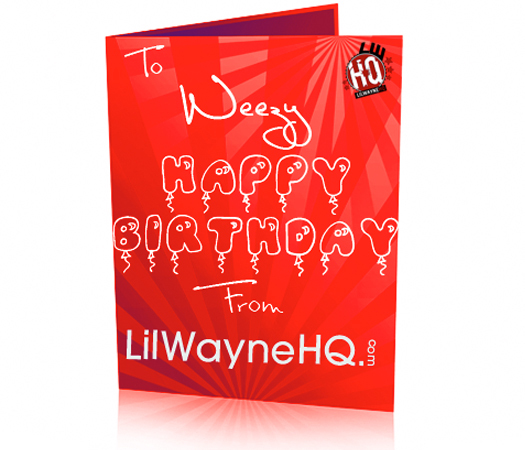 Everyone at LilWayneHQ.com would like to wish Weezy a happy birthday and hope he has a great day, even though we know he can’t spend his birthday like he would have wanted to.